Record video from webcam as well as voice-over. 50+ video effects for gaming niche. It is really an interesting task to edit your gaming videos and then upload them on YouTube to receive amazing comments from viewers. But the selection of right software tool for this task is definitely a complicated task. Although, you can easily find unlimited software tools online but when we need a professional quality then we have to pick the best tool with feature rich platform. The article below will help you find the best game video editors. If you are a beginner then you must be searching for a tool that is easier to use but at the same time you need good performance. Wondershare Filmora is best recommendation in this case because its user friendly platform along with feature rich environment can make everything possible for your video game editing needs. It's built-in screen recorder allows you to record the gaming process then edit it with lot of effects. Supports all the popular formats like MP4, MKV, AVI, FLV, etc., so you can easily process most of your video files. Built-in screen recorder allow you record your PC/Mac screen. Allows you capture videos from Webcam and record voice-over as you like. Lots of effects made for gaming make your video funny. 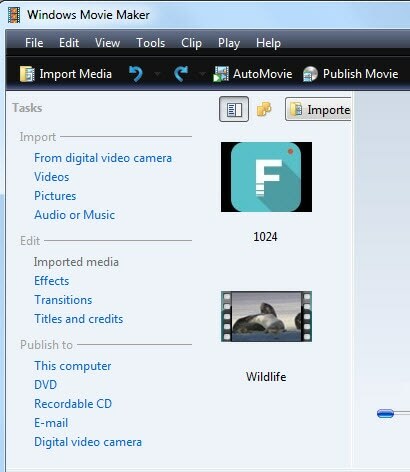 Windows Movie Maker allows users to immediately turn their videos and photos into much refined and polished form. Finally, all the modified videos and image scan be shared with social media sites as well as they can be saved to computer itself for further processing. Features: Add special effects, sound, transitions, captions etc as per need to complete your game story. Pros: Free, easy to use. 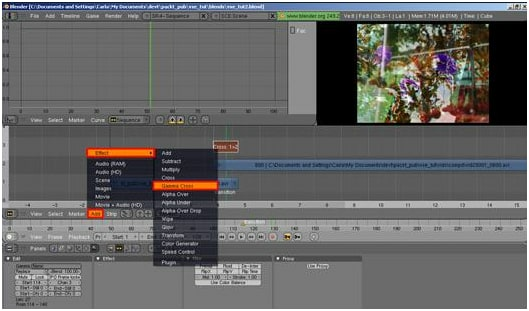 This advanced editor allows gamers to add audio effects to their recorded videos to screen capture outputs. It can easily process almost all popular file formats like MKV, AVI, WMV, FLV, 3GP etc. The advanced conversion tools on this platform make everything easier for beginners. 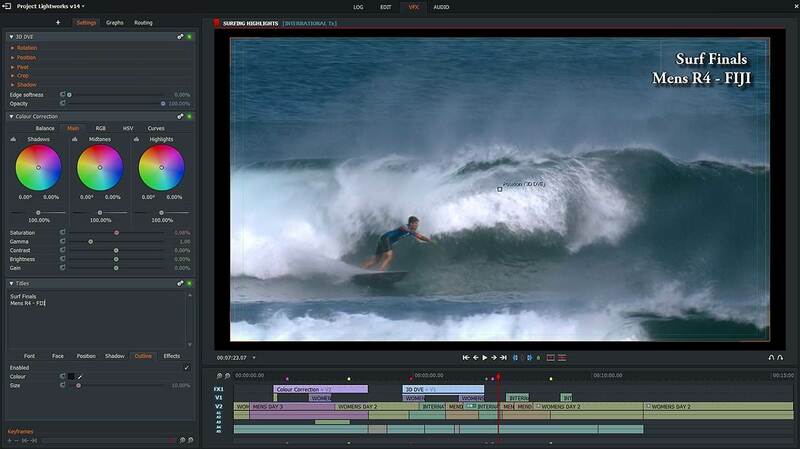 Features: You can also enjoy color correction, video filters and special effects for each processing. Pros: Modern interface, 4K and HD content supported. Cons: Too many options may confuse beginners. It is commonly used by professionals for film editing; you can easily find its track in cinema history. This tool also provides access to wide range of royalty free video and audio content. Features: Able to export to YouTube and Vimeo with 4K/HD and SD content. Pros: Simple and Classy editing tools. Cons: Lesser audio effects, free version contain limited features. Here is the fastest version of editor for Apple users that makes every editing task more innovative and full of adventure. You can easily enhance productivity with efficient editing tools, transitions, special effects and filters. Features: 4K video support, Inexpensive solution, efficient media organization. Pros: It works flawlessly and provides professional quality results. Cons: For older machines, 4K processing becomes a big challenge. This software supports hundreds of media file formats and the advanced codecs can help you to make changes as per need. Users can easily adjust frame rates and resolutions to make game videos highly customized. Features: Lots of device and transport options supported. Pros: Intuitive and sleek interface, Free. Here is an open source 3D editor tool that works for free and it supports impressive 3D pipelining with motion tracking, compositing, rendering, simulation, animation, rigging and modelling. Features: 3D creation ability is a big advantage. Pros: Best for game artists and students. Filmora Go is often recommended by professionals for game editing needs because it never leaves that annoying watermark behind. FilmoraGo can develop modified videos with so many special effects and final results can be shared online immediately. You will definitely find its overlays and filters more interesting as they make videos more elegant and appealing within very less time. Filmora Go is well known as a professional editing tool and offers so many themes, transitions as well as elements for free downloading. 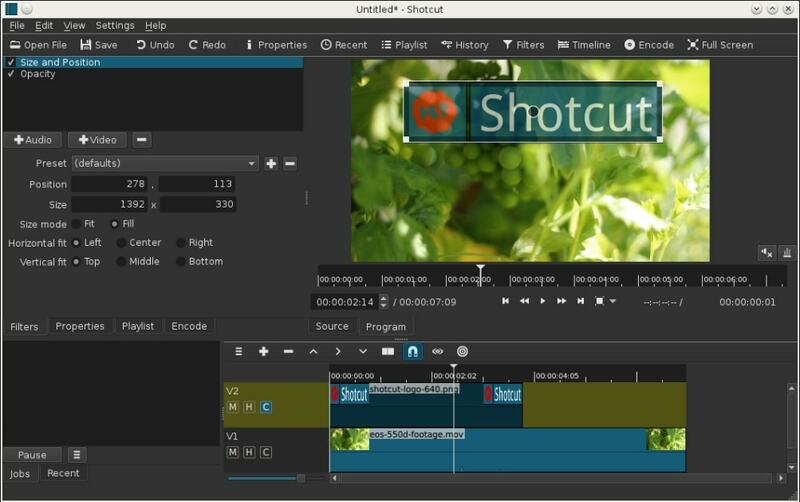 Features: All in one video editing tool. Pros: 3 step easy execution, impressive timeline features. Cons: No issues reported by users yet. As the name suggests, it can create impressive results for your game video editing within few minutes. Quick can analyse all best features from media files instantly and provides best tools to update customized effects. Users can add up to 75 photos at a time for editing and they can be imported from different sources. Users can define their video style with effective customization options and further the soundtracks can be adjusted with perfect synchronization. Features: Impressive customization and editing tools. Pros: Supports all popular online platforms for fast sharing. Cons: It freezes again and again. 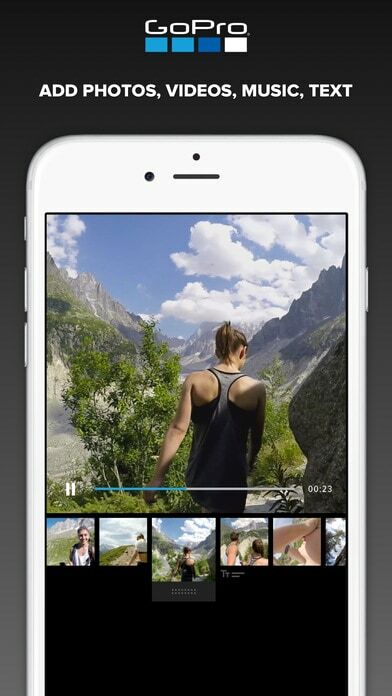 Here is an award winning yet free video editor tool for all iOS users. This application can define new dreams for your game editing needs and will always result impressive output without causing any compression related losses. It contains wide range of filters, soundtracks and themes that fits user needs and content can be further refined with high quality themes. 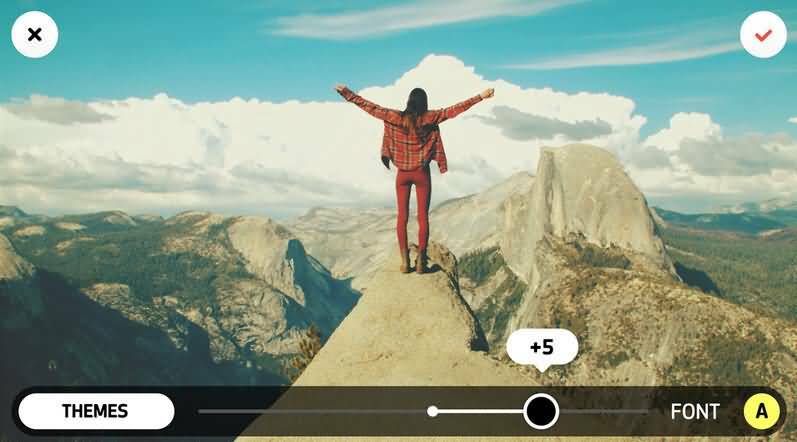 Features: Ad free, Movie maker magic, supports fast sharing on social media. Pros: Powerful interface, Simple to use and lots of editing options. Cons: Takes more time for heavy file processing.